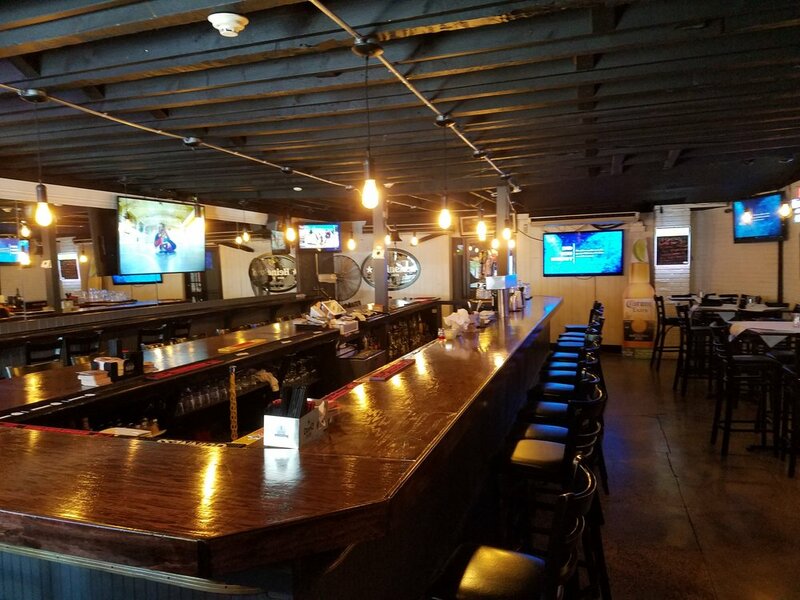 Located in Bayonne, NJ, Bayonne Patio Bar & Grille is a purveyor of a contemporary all American menu with the Best Wings, Thin Crust Pizza, & Burgers in Bayonne. 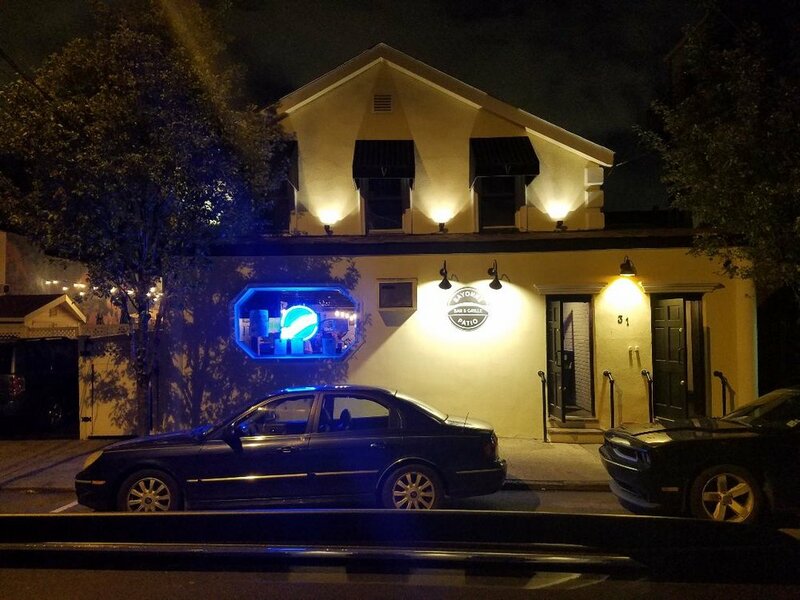 Bayonne Patio Bar & Grille opened in March 2017 and is located inside the Bergen Point downtown section of Bayonne. The Chef has won multiple cuisine awards for his food at both his previous Hoboken and current Chatham locations. Bayonne Patio Bar & Grille's interior offers a unique industrial look and vision, while reflecting the hip sensibilities of the surrounding area. 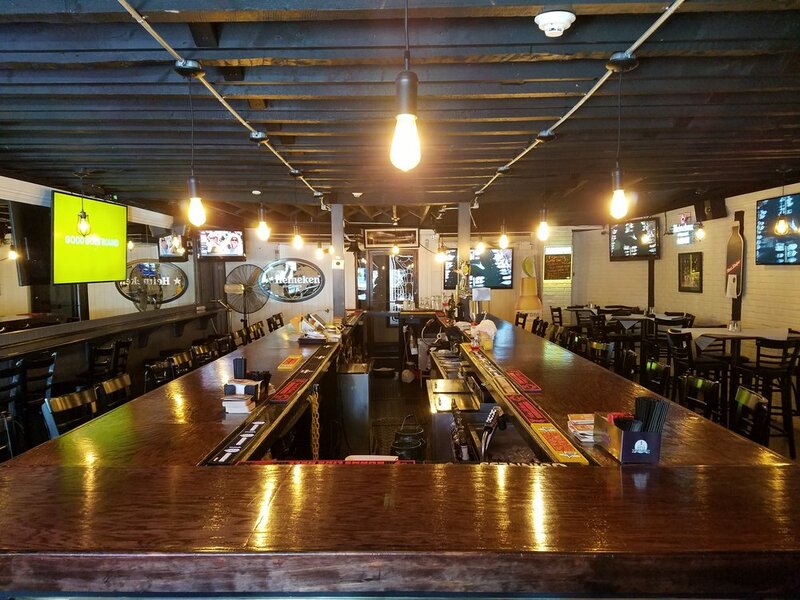 Our high quality contemporary All American Menu features our Freshly In- House Made Burgers, One of a Kind Thin Crust Pizza, Flavorsome Wings,, Savory Mussels Sauces, Well Seasoned Steaks and a wide selection of Great Draft Beer (featured on Untappd App) as well as our notable weekly specials. We provide car service fare reimbursement (up to $15) allowing ease of access for both friends and families to gather, whether it be to watch a game in our bar area or enjoy a casual meal in our spacious dining room. Our dining room is also an ideal environment for hosting private parties of all occasions. Please inquire about hosting private parties in our dining room at bayonnepatiobar@yahoo.com. Whether it be weddings, birthdays, christenings, baby or bridal showers, office party gatherings; we can accommodate all and any party available upon request. Our unique, dog friendly, outside Patio is a great place to dine while enjoying some fun in the sun with Fido or a romantic evening dining with your significant other under moonlight. 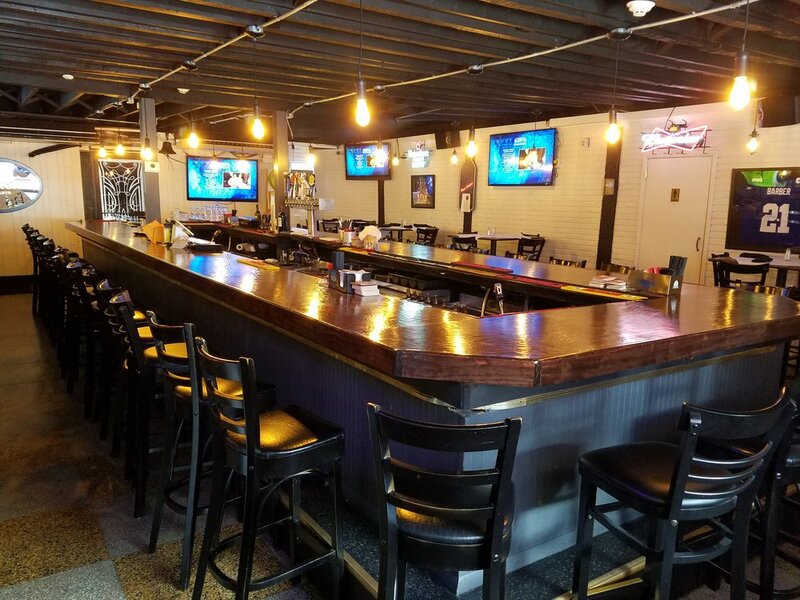 The bar area is separate from the dining room so that diners can enjoy a quiet dinner while the patrons in the bar can have a drink and cheer on their favorite sporting team. With 8 Large TV's, the bar area provides great viewing for watching games, especially on Football Sundays. Reservations are required for parties of 6 or more. There will be a fixed 20% gratuity added to parties of 8 or more. * we require reservations for parties of 6 or more & charge a fixed gratuity of 20% for parties of 8 or more. We also offer private parties and catering, please inquire. 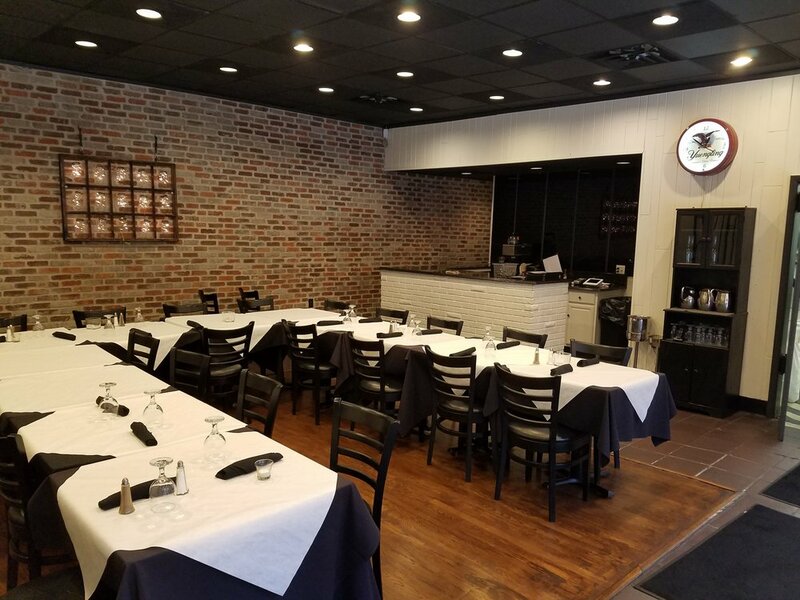 We offer a private party menu for all events; corporate parties, birthdays, engagement parties, weddings, rehearsal dinners, repass, christenings, graduations, holiday parties, reunions or any other special events. Custom Packages are available per request. Pricing will be determined upon the custom package selected.